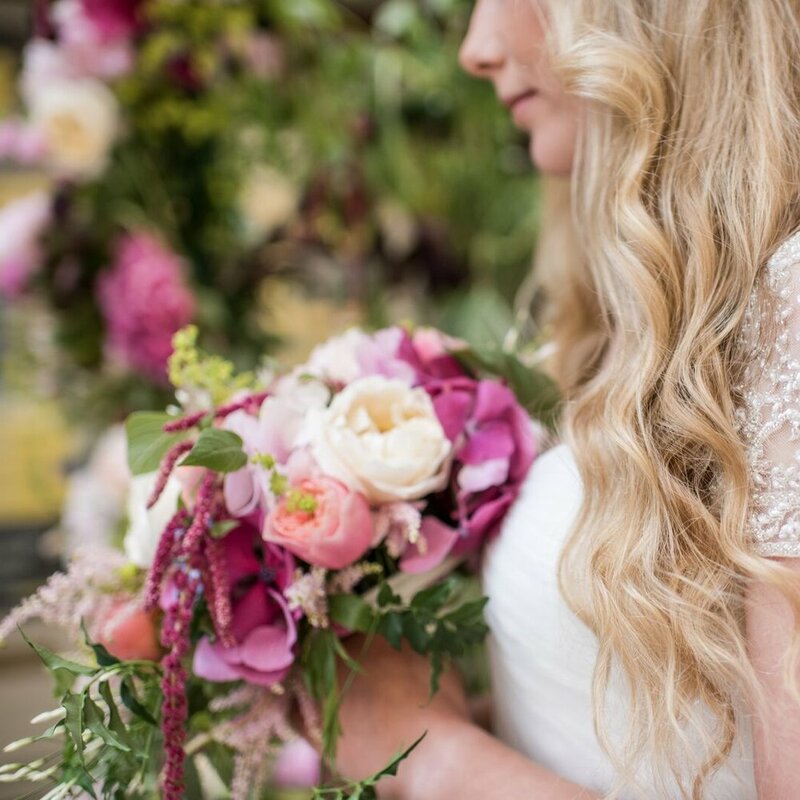 You will learn what flowers are best in what season, how to condition flowers, how to create your own hand-tied bouquet and learn how to create wired buttonholes and corsages and a simple table centre in foam. We will tell you the arrangements that suit beginners the best and what not to do on your day to avoid any disasters and the best way to get the look you want. We will use gorgeous seasonal blooms that you will package and then take home. All materials will be provided including a light lunch and refreshments. We shall keep the classes small so you will have plenty of chance to plan your wedding flowers and will have use of our flower book library for extra inspiration. We can also discuss supplying the flowers for you on your day to take any stress away from you.